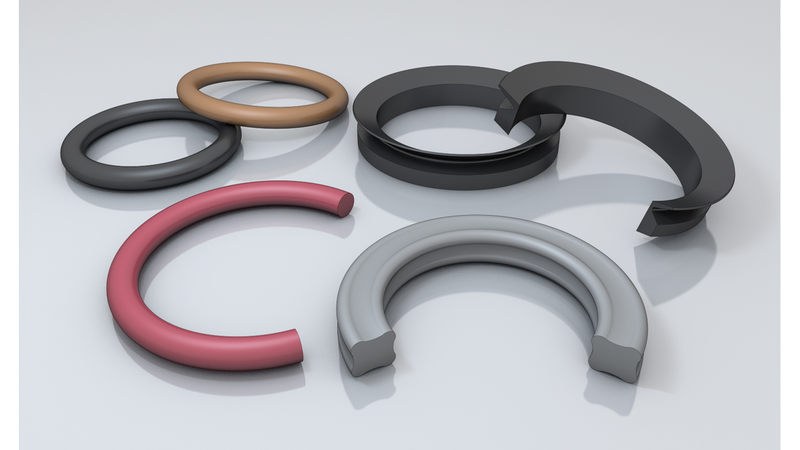 O-rings are the simplest sealing articles, used from everyday life to the space idustry. If you are in search of industrial, automotive, agricultural, food or any other application o-ring, then we are ready to quote, we are ready to supply on competitive conditions, be it one piece or a million. We supply NBR70, NBR90, Silicone, EPDM, FKM (Viton), FFKM and FEP encapsulated o-rings. We are able to ship large diameter o-rings with short lead times. O-rings are available from our warehouse in over 8000 items. We apply no minimum quantities. O-rings are also available in different o-ring kits.